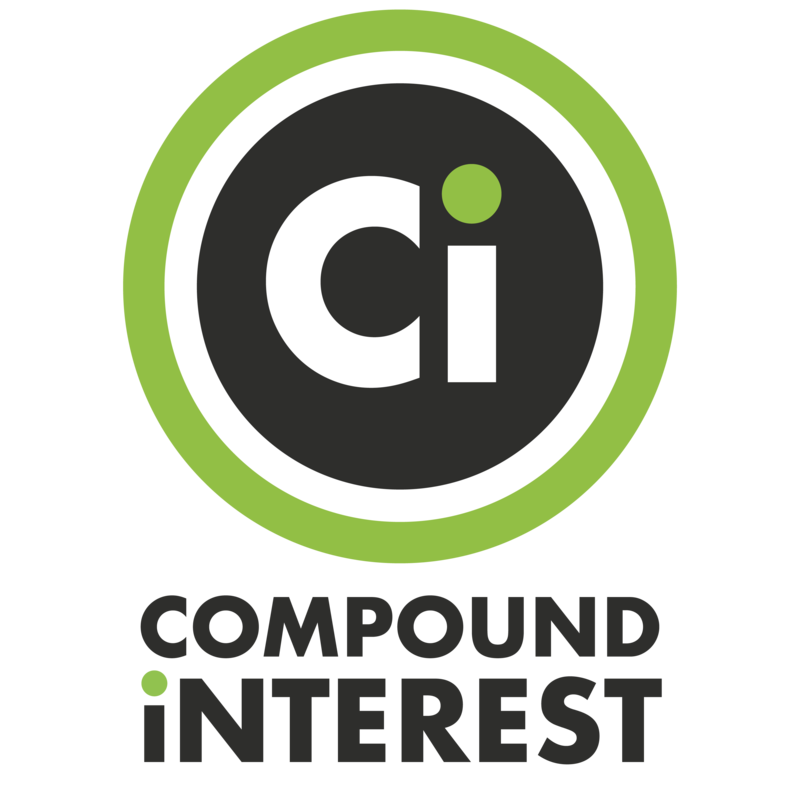 It’s been a little while since the last entry in the Everyday Compounds series, so today’s post takes a look at Sodium Hypochlorite. 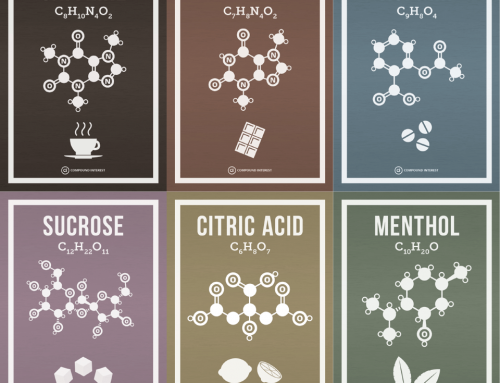 This chemical is likely to be found in several cleaning products in your kitchen, and additionally is one of the main compounds used to chlorinate the water in swimming pools. 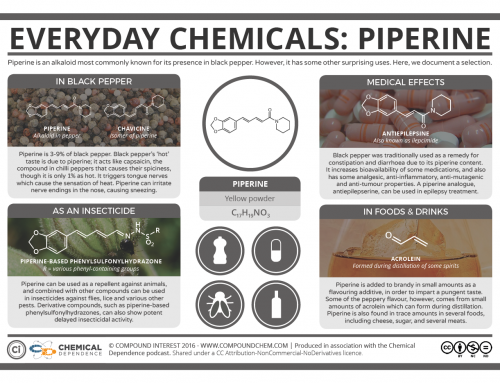 Here’s a look at the chemistry behind these uses, and the potential dangers. Sodium hypochlorite is a solid white powder, but is more commonly used dissolved in water. Solutions of sodium hypochlorite are commonly referred to as bleach, although household bleach also contains small amounts of several other compounds, including sodium hydroxide and calcium hypochlorite. Sodium hypochlorite generally makes up 3-8% of the volume; dissolved in water, it has a strongly alkaline pH, which can irritate the skin. The idea of strong acids causing burns is common knowledge, but in fact, strong alkalis can be just as dangerous, and concentrated bleach is at a high enough pH to cause burns to the skin on contact. 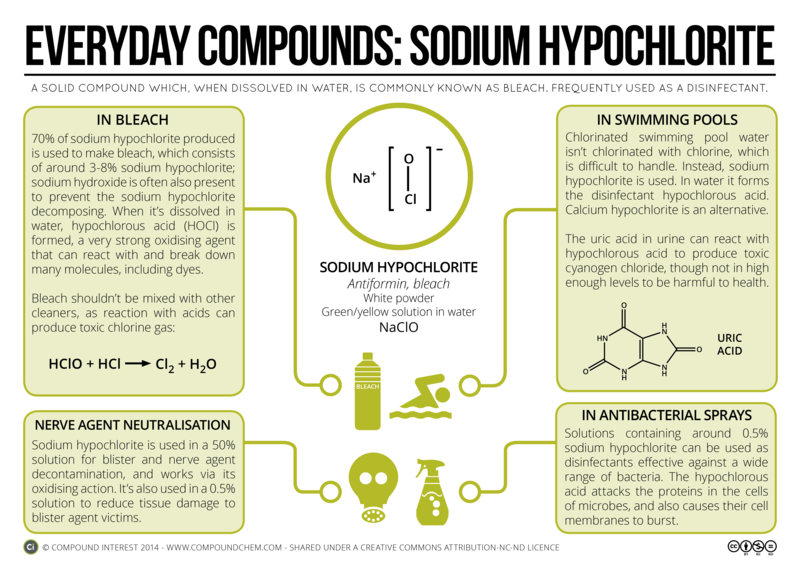 Sodium hypochlorite dissolved in water also forms hypochlorous acid, HOCl, a weak acid but strong oxidising agent which is responsible for bleach’s bleaching effect. 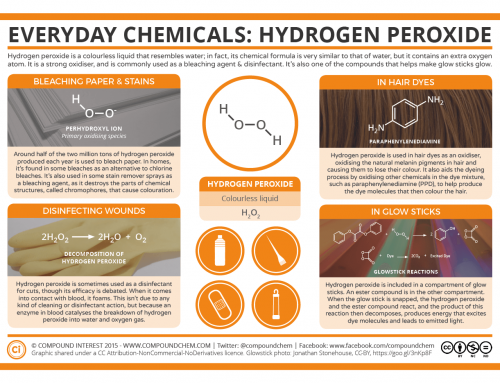 Hypochlorous acid can react with dyes in clothes, breaking bonds and preventing the molecule from absorbing visible light. It also has antimicrobial activity, as it can react with proteins and DNA of bacteria, as well as breaking down their cell membranes. A very low concentration of hypochlorous acid is required to achieve this effect. You’re probably aware that it’s common advice not to mix household cleaning products, due to the potentially dangerous reactions that can take place. As an example, some toilet cleaners may contain hydrochloric acid. If these are mixed with bleach, it can react with sodium hypochlorite, and form toxic chlorine gas. Even mixing small amounts of these cleaners can result in the production of a volume of chlorine gas, a lung irritant, above safe levels. Ammonia containing cleaning products can also react with bleach to produce toxic chloroamines. As a disinfectant, sodium hypochlorite also finds use in swimming pools. Although you might quite logically assume that chlorine is used to chlorinate swimming pools, it’s not a very practical choice as it’s difficult to handle and toxic. Therefore, sodium hypochlorite (or calcium hypochlorite) is commonly used instead. 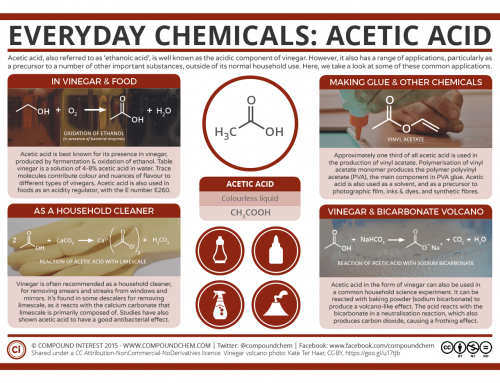 It forms hypochlorous acid, which as previously noted has antimicrobial properties. Its presence also has some interesting chemical consequences as a result of any swimmers who decide to relieve their bladders in the pool, an action which even Michael Phelps has happily confessed to. 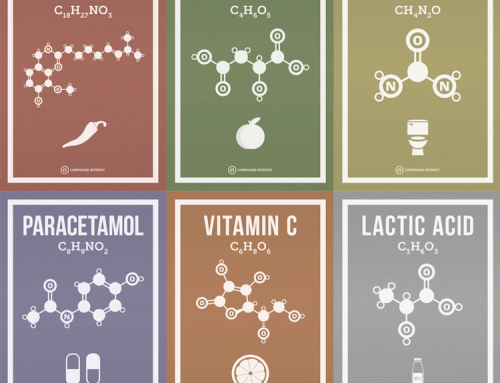 As it turns out, the uric acid in human urea can react with chlorinated water, and via a series of reactions can produce cyanogen chloride (CNCl) and trichloroamine (NCl3). Both of these chemicals, particularly cyanogen chloride, are pretty toxic, with effects of exposure including coughing, convulsions, and vomiting. However, before you vow never to set foot in a public swimming pool again, it’s worth examining the production and concentration of these chemicals in a little more detail. 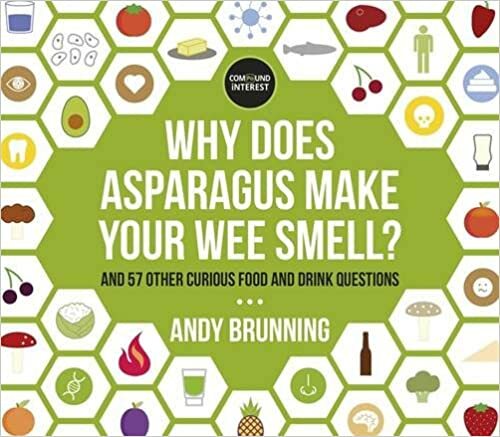 They also go on to conclude that, actually, for all of the uric acid in all of that urine to be converted into cyanogen chloride, you’d need a much higher level of chlorination in the water – the effective equivalent of half a litre of chlorine per litre of water. So, if you plan on going swimming in a pool so chlorinated it’d probably kill you from that alone, and there are also three million people lining up to urinate in it, then yes, urinating in the pool is certainly going to be harmful. However, in your local pool, you can probably rest easy.